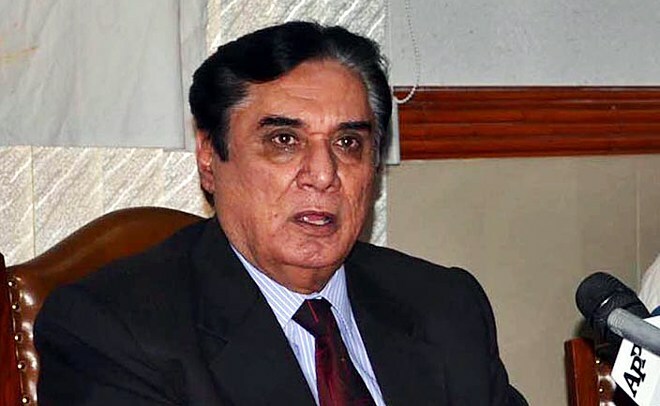 ISLAMABAD: In a bid to further tighten the noose around the National Testing Service (NTS), National Accountability Bureau (NAB) Chairman Justice (r) Javed Iqbal on Tuesday sought a preliminary inquiry report from Rawalpindi NAB in this connection. The NAB chairman sought a report pertaining to NTS from Rawalpindi NAB director general forthwith, so as to speed up the investigation process. Javed Iqbal had already directed Rawalpindi NAB director general to initiate an inquiry against NTS after the surfacing of a number of reports regarding leaking of test papers, alleged embezzlement, and failure to protect and safeguard the interest of the students. After receiving the directives from the chairman, NAB at once initiated inquiry against NTS and a preliminary inquiry report would be submitted to the bureau’s chairman soon afterwards. The chairman said that the bureau received a number of complaints against NTS, so it was decided to investigate all the allegations together. He further said that NAB would also investigate the persons concerned who allowed NTS to conduct various examination tests despite being federal and provincial public service commissions, which failed to protect the interest of the students. He also said that the NTS miserably failed in ensuring meritocracy and transparency in its examinations system. The NTS could not make its testing system foolproof due to which the future of a large number of talented students was put at stake, besides wasting large sums of money submitted by parents in this regard. Javed Iqbal said that millions of rupees of the poor were looted which had no legal and moral justification. He also said that the NTS had become a major testing authority over the last few years through which all major institutions conducted their pre-admission and recruitment tests. However, more questions have been raised in the parliament in the recent past about the role and legal standing of NTS, he added. A recent report of the Pakistan auditor general had revealed that NTS officials and related departments were not in favour of a verification process. NTS has done irreparable damage to students. 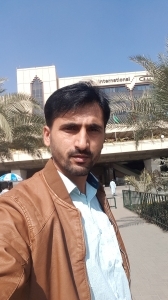 It functioned like a well oiled clock for the first few years and then it broke down…breaking with it the futures of many of Pakistan’s competent professionals. Shockingly, NTS is only a testing body and has neither the authority nor the interest to ensure that meritous students are selected.